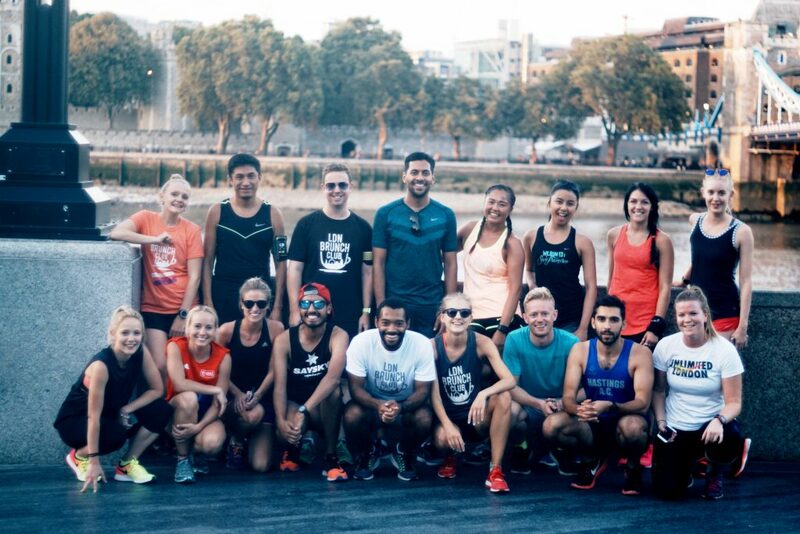 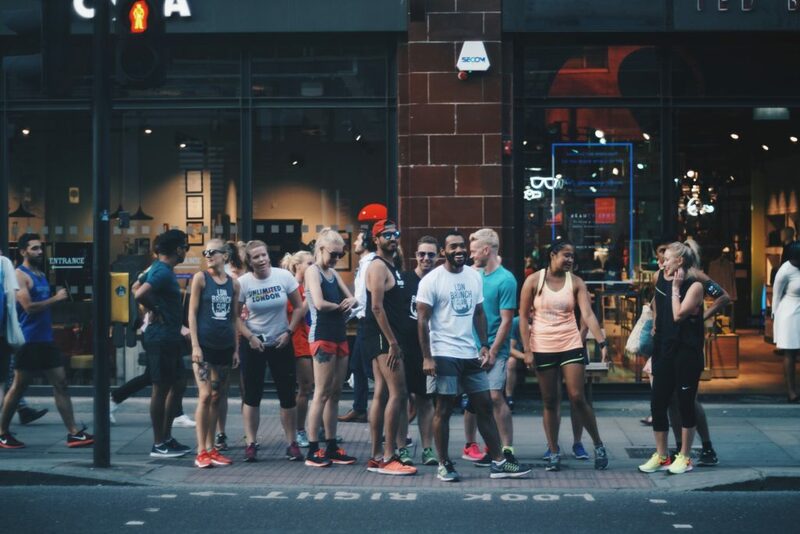 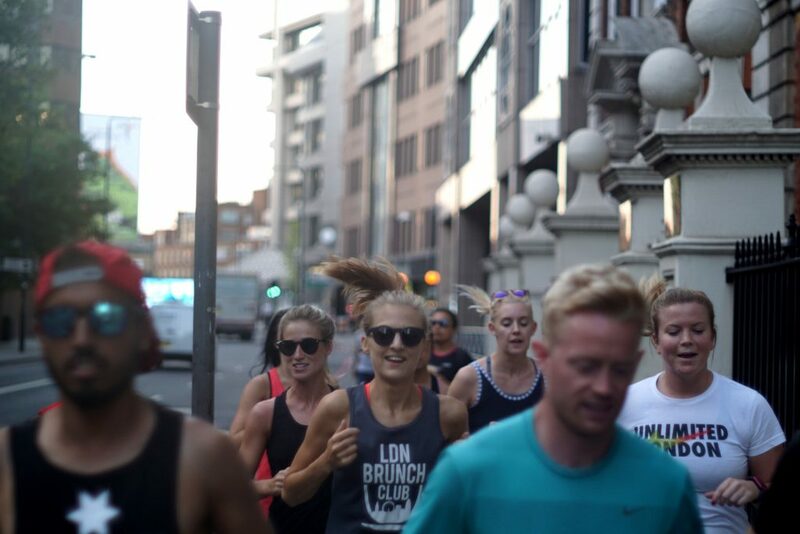 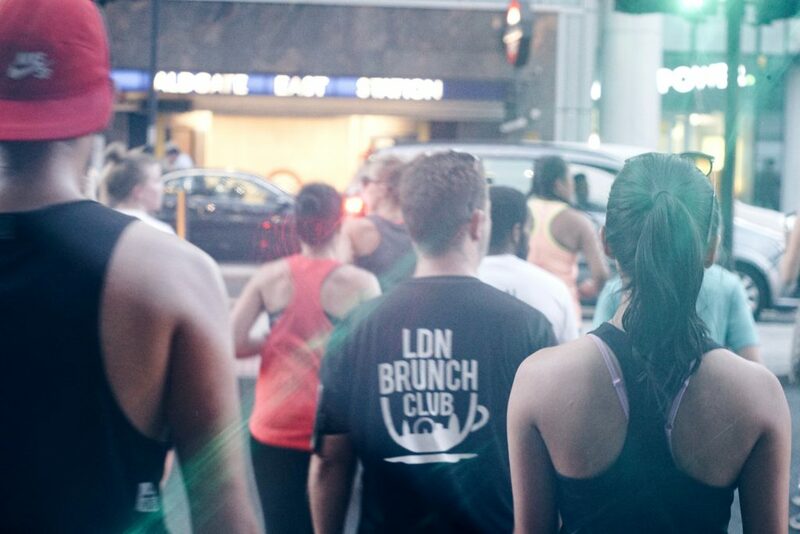 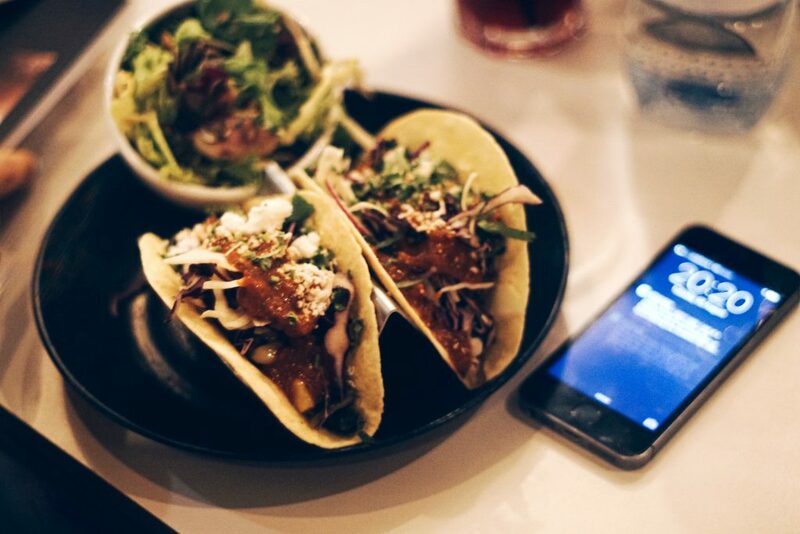 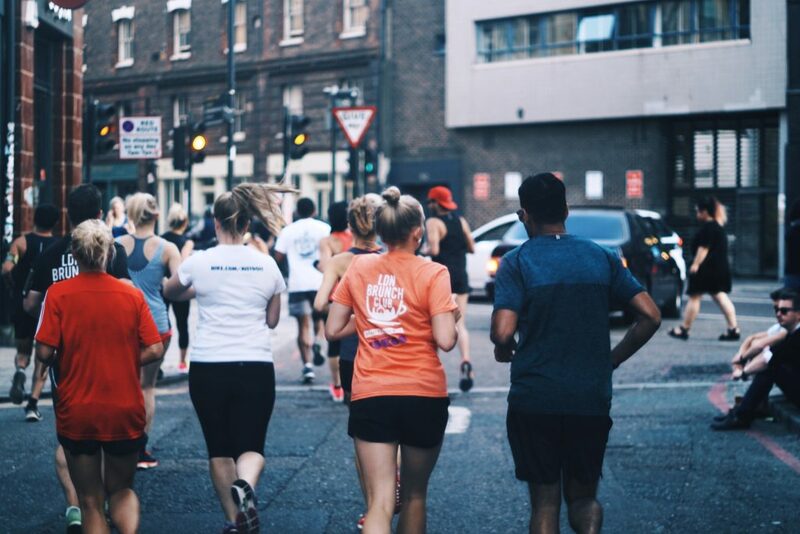 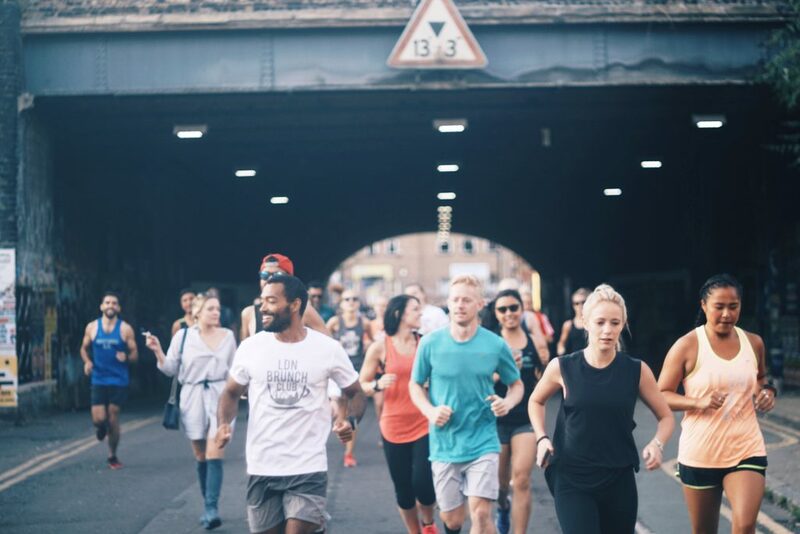 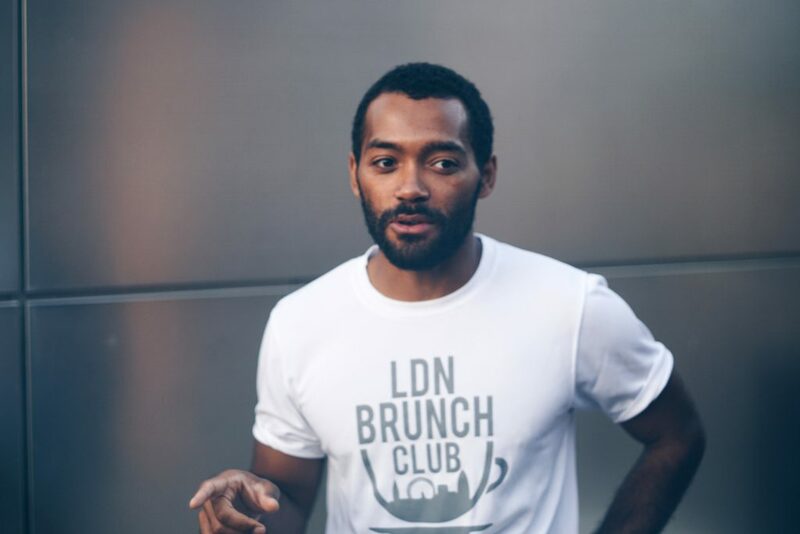 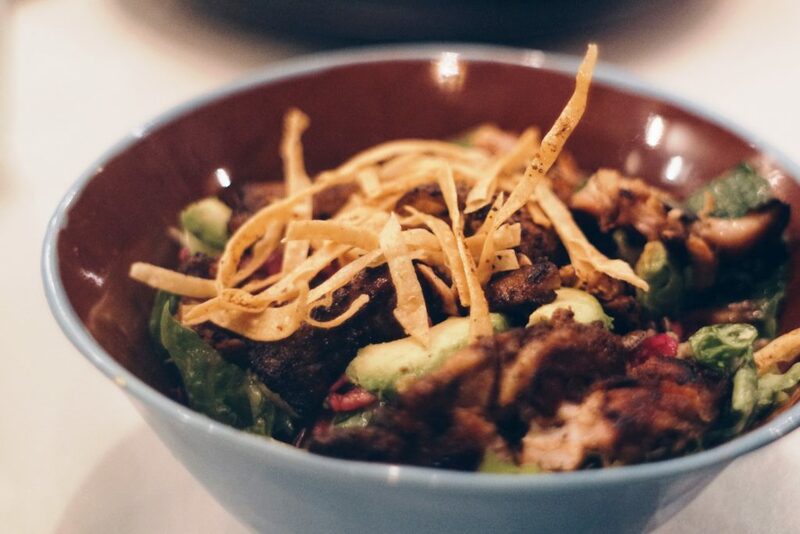 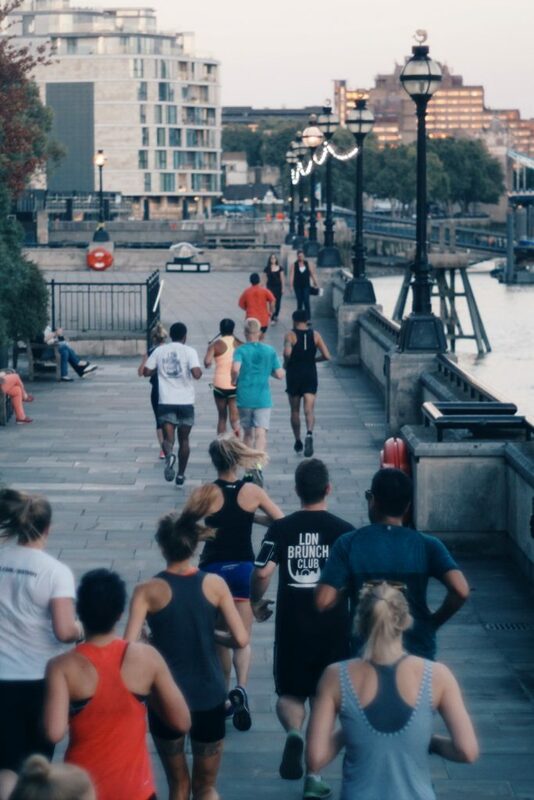 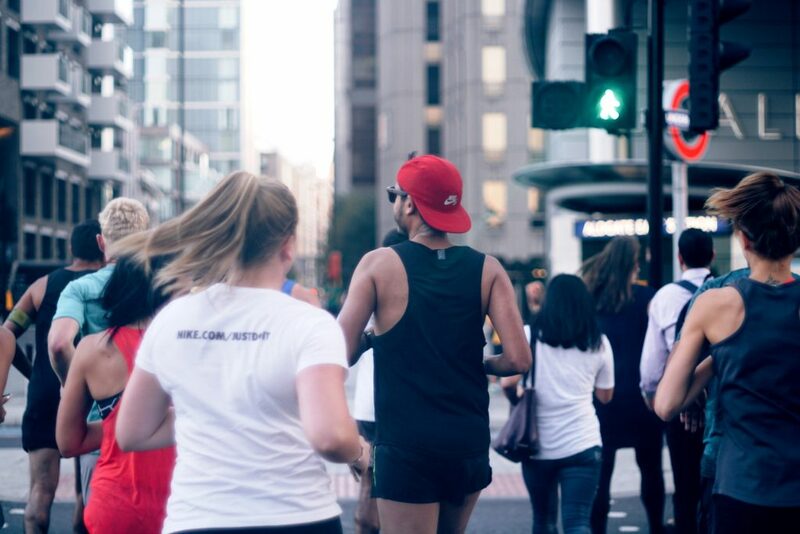 Post Notting Hill carnival we organised social run with post-run tacos at DF Mexico. 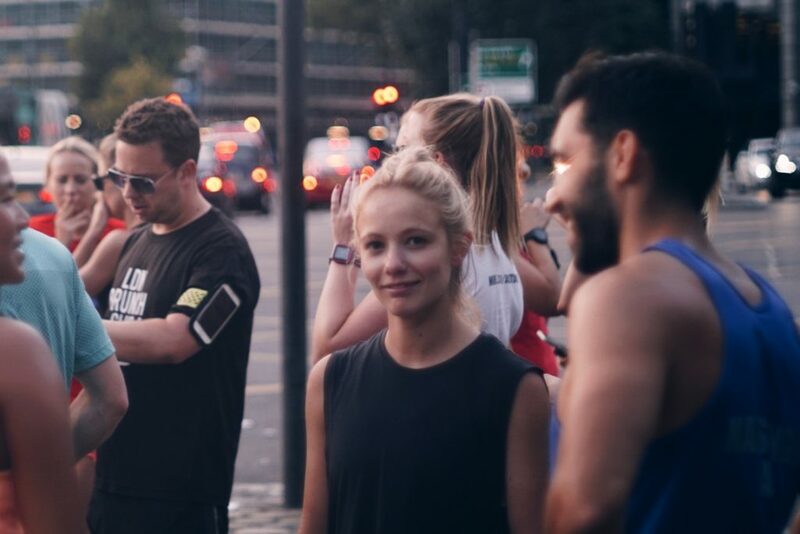 All photos by Darren Lewis-Harris. 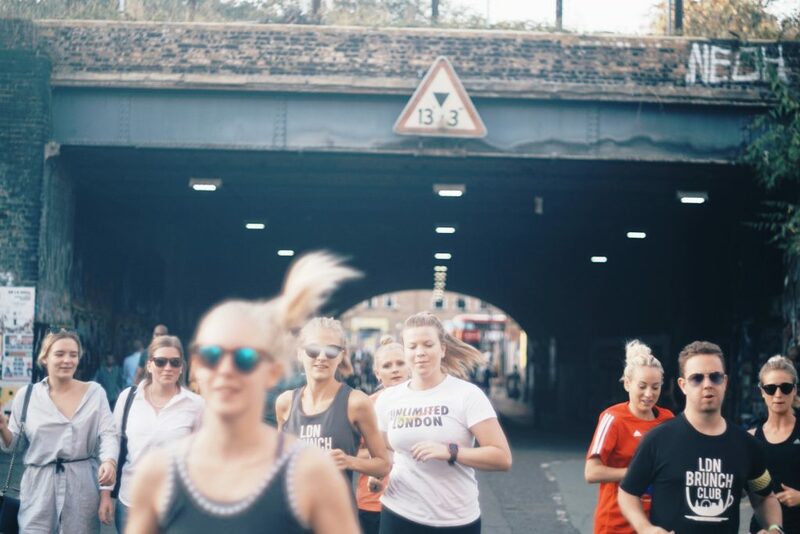 To be the first to hear about our events or opportunities to run & train with us please join our mailing list. 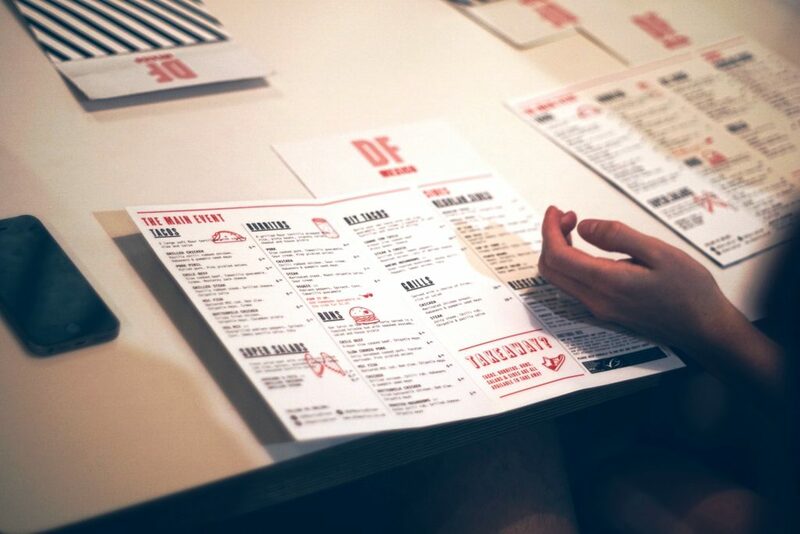 If you are interested in working with us, please use our contact form to drop us a message.